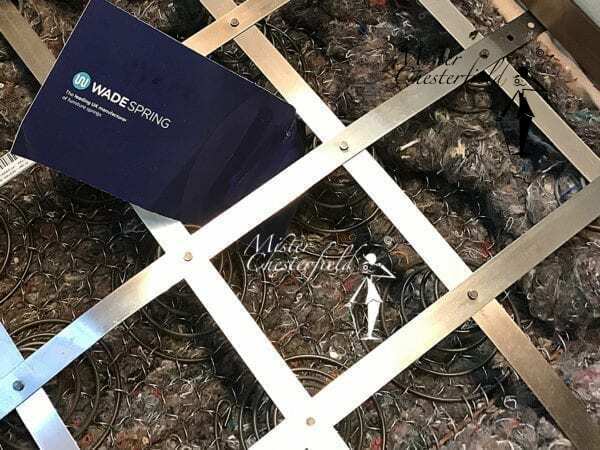 In the base of the Birmingham the diamonds are larger and softer than those of other models. 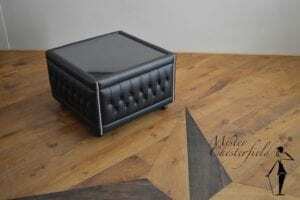 In addition, the leather is less tightened. 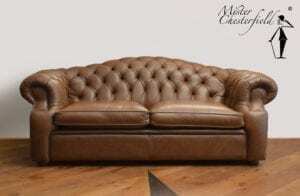 This combination gives the whole a very comfortable seat with a luxurious look. 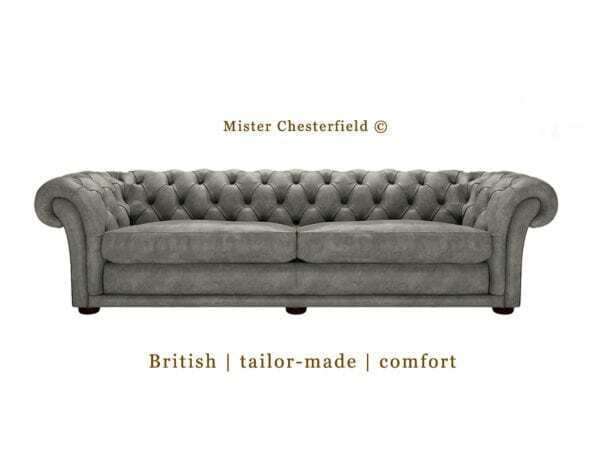 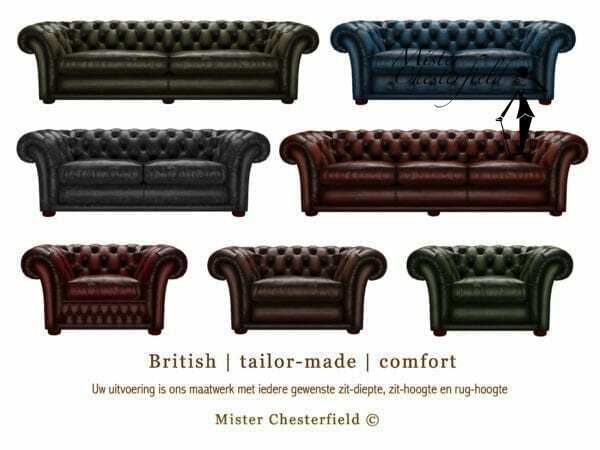 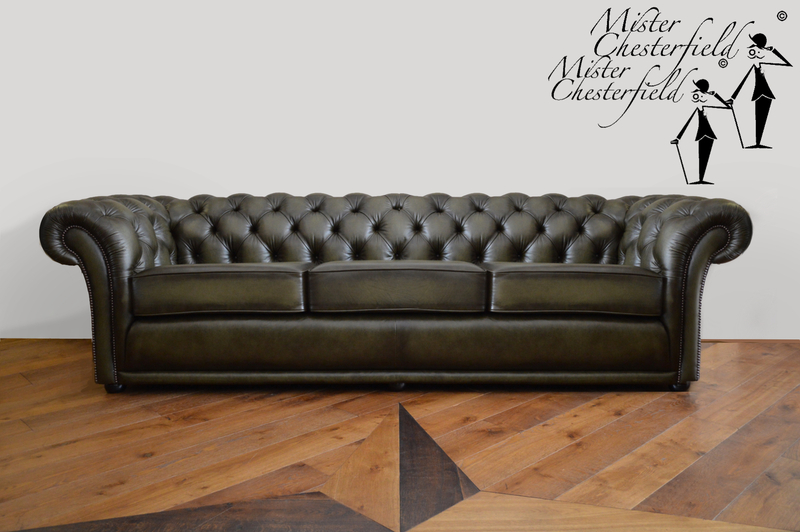 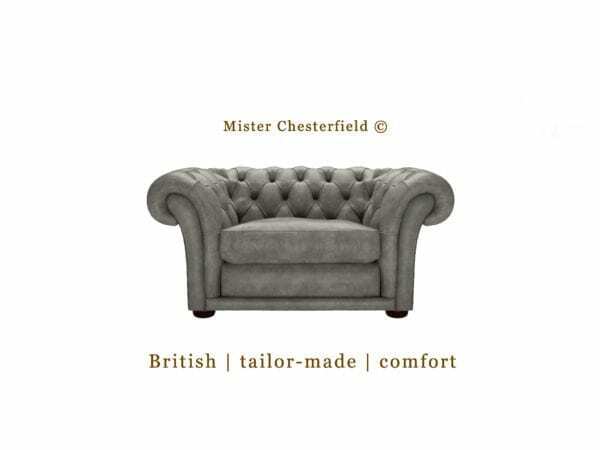 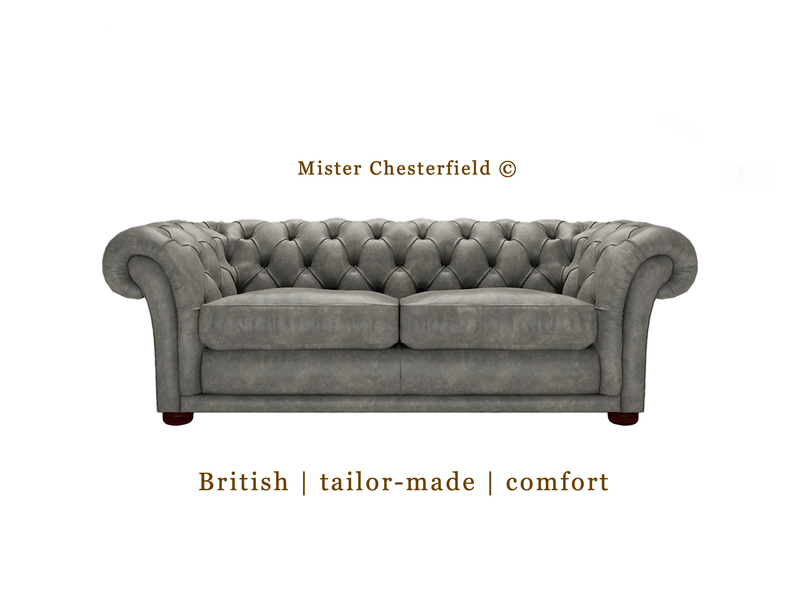 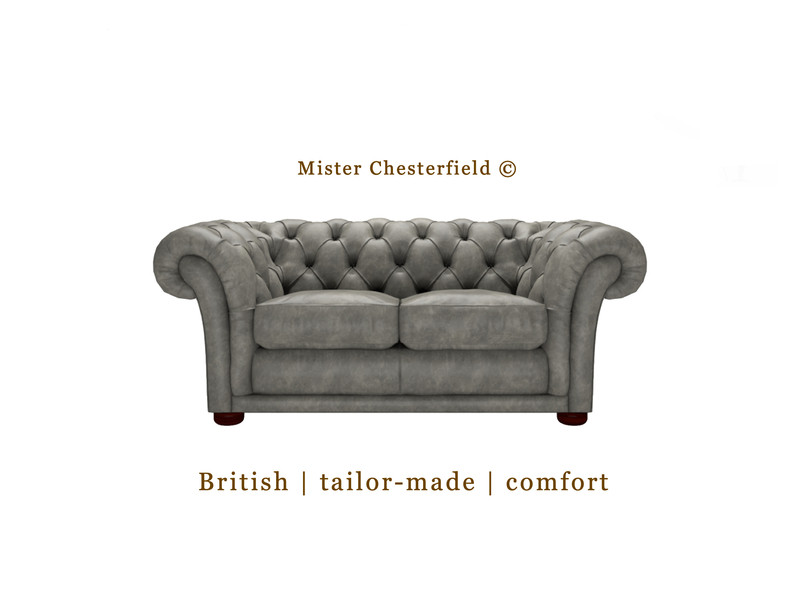 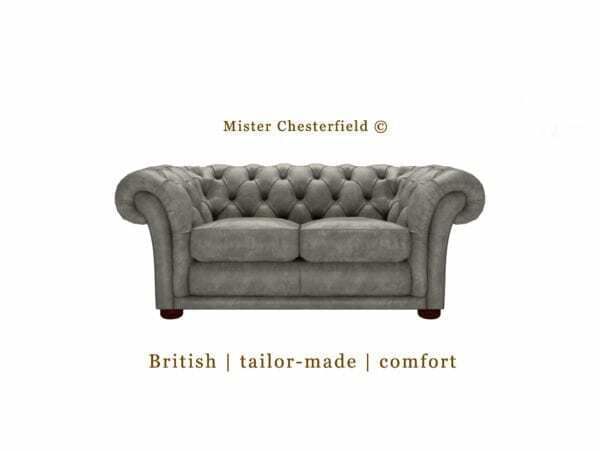 The nice soft filling on the frame makes sitting on this Chesterfield very comfortable. 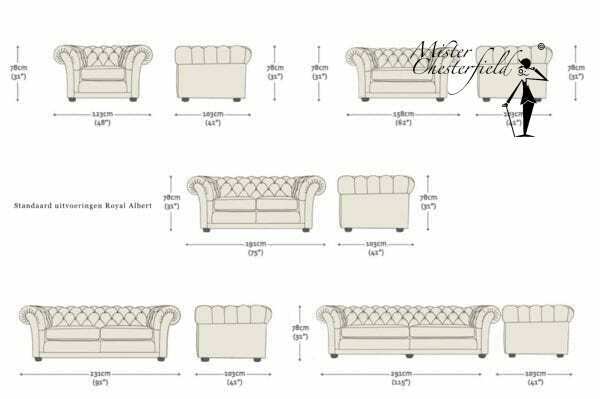 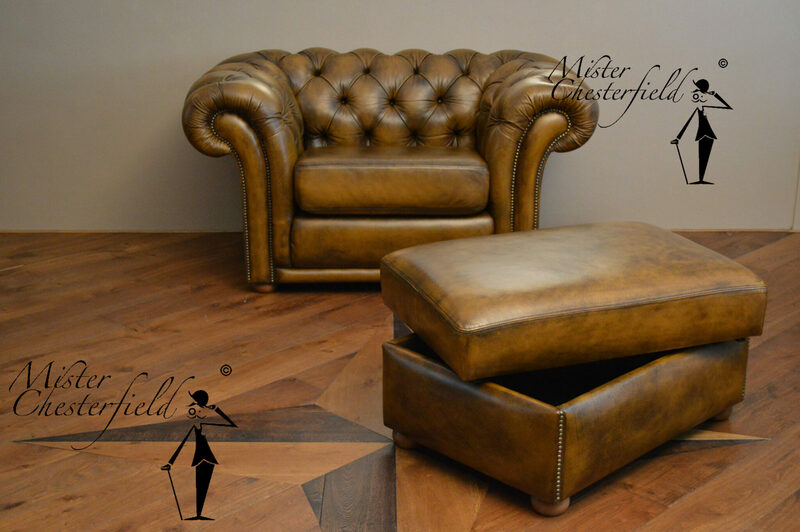 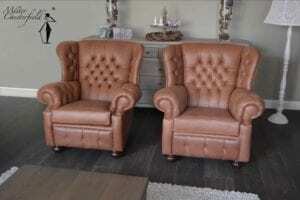 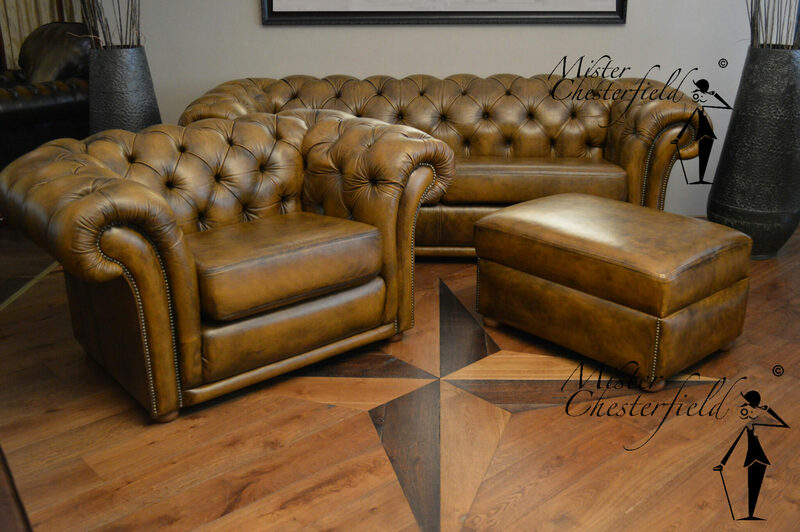 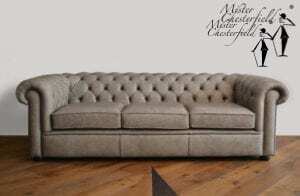 The versions differ greatly from chairs and sofas to custom made corner sofas. 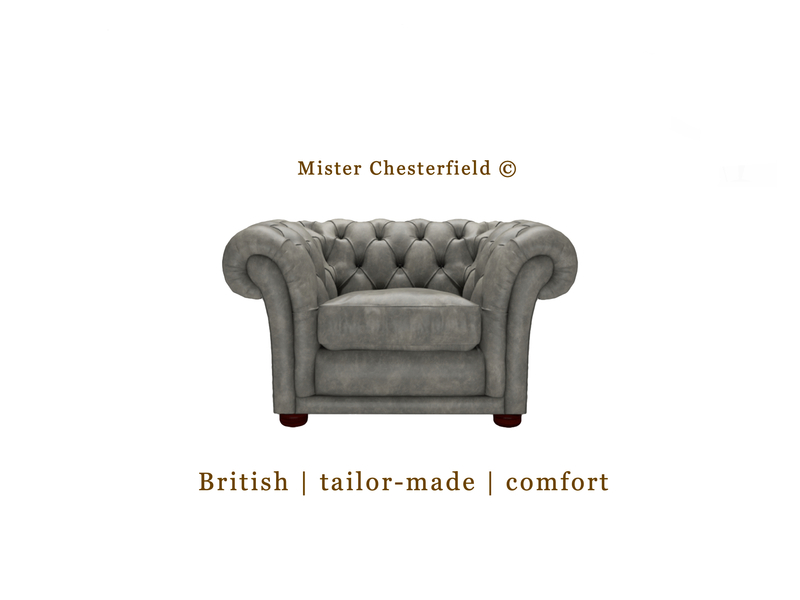 Be amazed by the great comfort that is tailored to your wishes and on your posture.